Power is a great way to train for your next race and is even a great tool to use during the race. 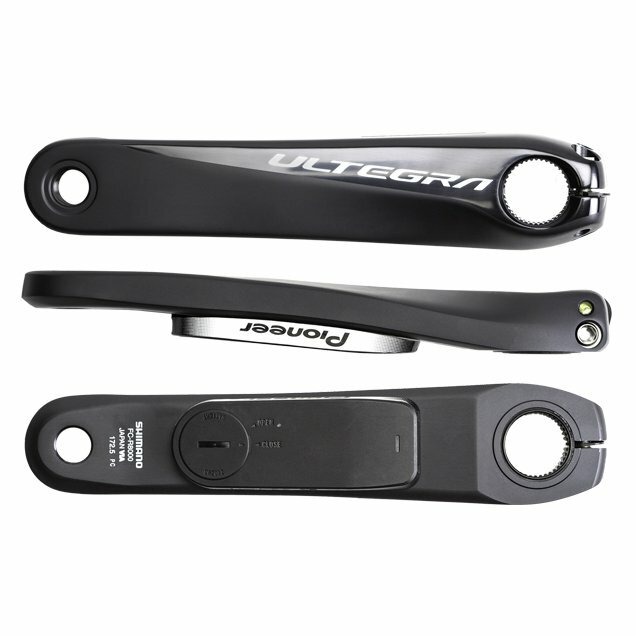 When riding with power, you can measure your performance and get the most out of your training. 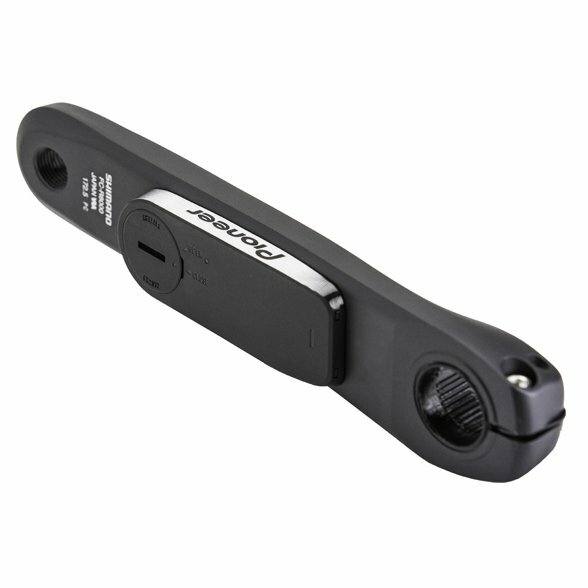 The Pioneer Ultegra R8000 Power Meter is a single leg power meter that is ANT+ compatible and has Bluetooth Low Energy connectivity with cycling computers and Smartphones. It delivers advanced precision and accuracy with force detection in 12 locations. When paired with a Pioneer cycling computer or a Wahoo ELEMNT and ELEMNT BOLT, you can view force vectors in real time so you can make immediate adjustments to your pedal stroke and get better, faster. With the Cyclo-Sphere Control App, you can manage everything like power meter functions, mode switching, magnet calibration, zero calibration, pedal copy, and firmware updates. You can also analyze your efforts post-ride.